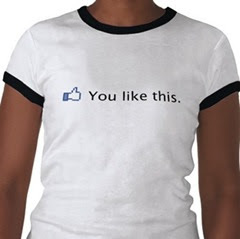 Facebook has now released an improved version of its like Button. The new Facebook like button looks like the horizontal version of the Official Tweet Button. The Facebook Like button will show the no of likes just like the tweet button does.The like button has some changes from the older version in the way the user is allowed to like and unlike. Do you like the new version of the Like Button? Let me know! Thanks. How do I get the FB like button to also appear at the top of my post under the title? I have a plugin problem, I give 'I like' nd is automatically withdrawn, can u help? Thanks.How can I edit 'comment box' parameters? Thank you Blogger Plugins for the new like button. I want to request you to give steps for putting facebook comments on each post of my blogger blog. No puedo hacerlo alguien me ayuda? - I can not do someone help me?